The health of our environment is now up there with schools and hospitals as big-ticket issues driving social reformation. 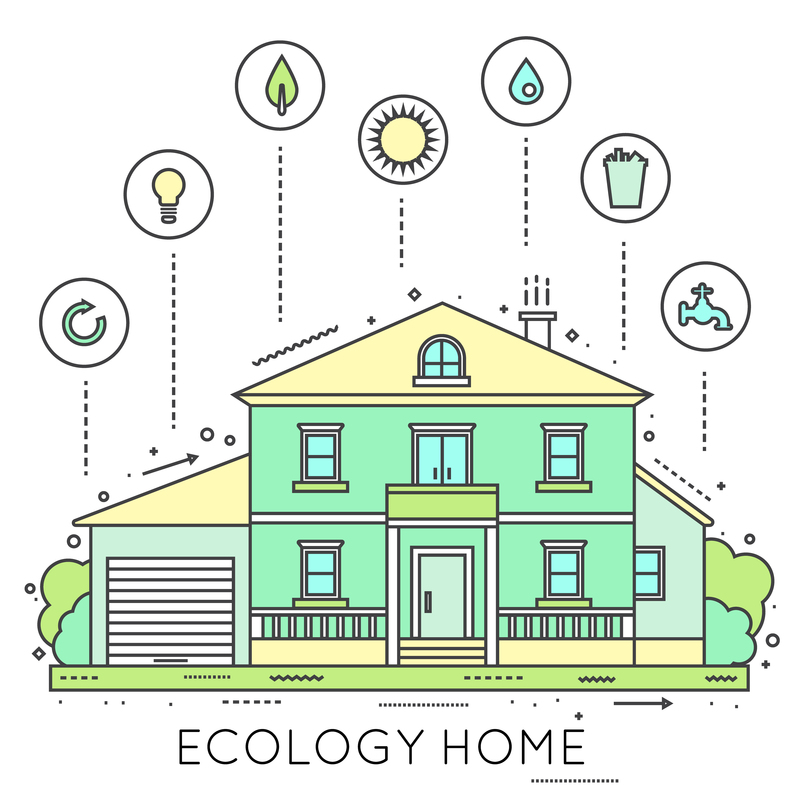 So beyond watering wisely and separating recycling from our garbage, one of the biggest property trends in 2019 is a home that’s truly eco-friendly. Here’s how you do it. High atop green home design inclusions is a smart metre. It can monitor your power usage so you know exactly what times of the day your usage peaks compared to when you can save by using off-peak power. Long-lasting and much improved in the light they throw, energy-efficient light bulbs are the norm in many an Australian household. They need less energy to produce light and come in a variety of warmer and cooler light options. It’s free power to the home and thanks to the power of the people, prices have come way down over the decades. The amount you outlay at the start will be recouped over time, with the real possibility of being paid to channel any unused power back into the power grid. Another green property trend in 2019 is underfloor heating. The floor, and therefore your home, is heated before you hop out of bed. You don’t need to run heaters as often and it can be installed in new and older homes too. Today, green cleaning products work much better thanks to consumers demanding more from them. Then there are the natural products in your pantry! Lemon juice, bi-carb of soda and vinegar all have wonderful Bacteria-eradicating properties. There have been vast improvements here too with aerated or low-flow showerheads delivering a very enjoyable shower! A shower can use far less water than a bath, especially if you cut the time down to around four minutes per shower. The potential to save on power bills is enormous once you’ve gone for double-glazed windows. Yes, it’s an expense up front but you plan to live in this house for years and that’s where you’ll save on less heating and cooling with exceptional insulation. Keep drawing power when plugged into a fully charged phone. Insulation in a roof, walls, and floor will seriously save on power bills. Good insulation traps the hot or cold air that you’ve spent money on producing, in the home for longer. Water-based paints contain natural pigments that give off fewer toxins when applied and are much more enviro-friendly in clean-up. Green home design ideas have certainly improved but we’d like to think there’ll be more breakthroughs to come. To keep up with the latest property trends for 2019 and beyond, we invite you to give us a call for the latest news combined with Perth’s most outstanding conveyancing service.